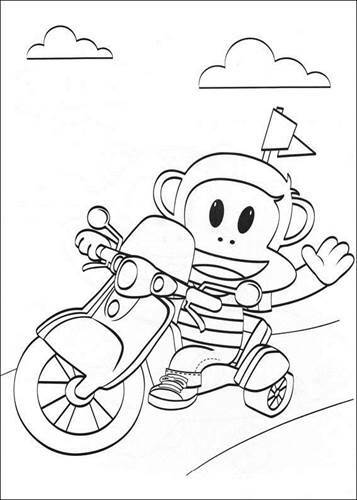 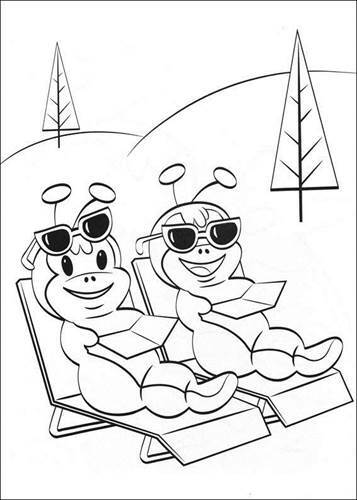 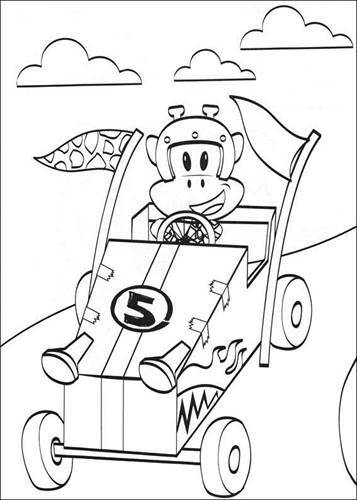 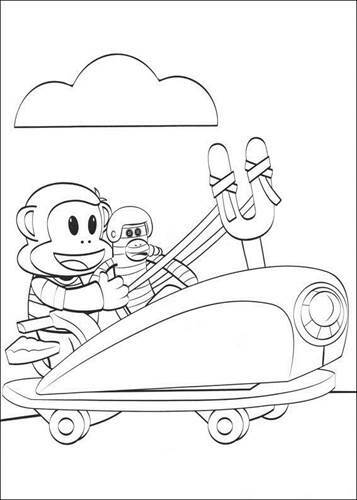 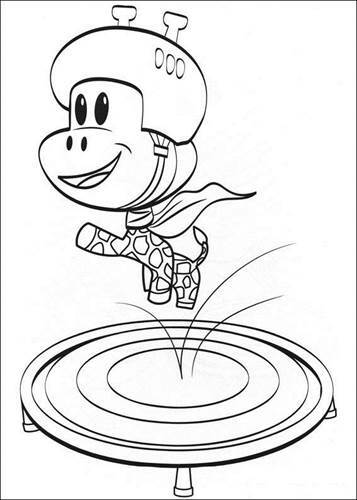 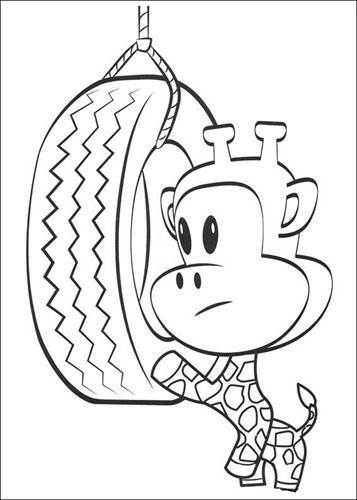 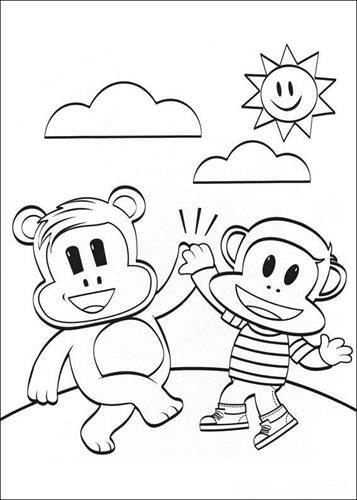 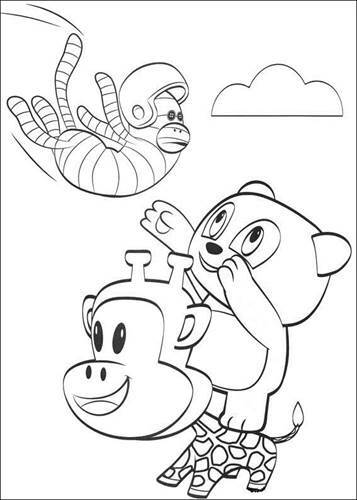 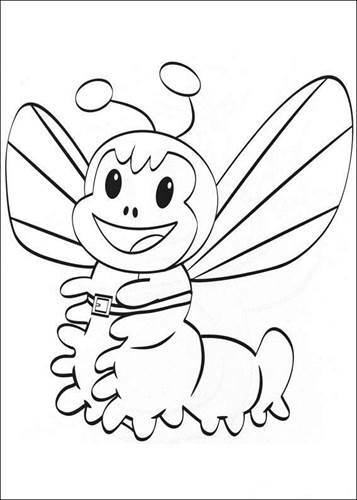 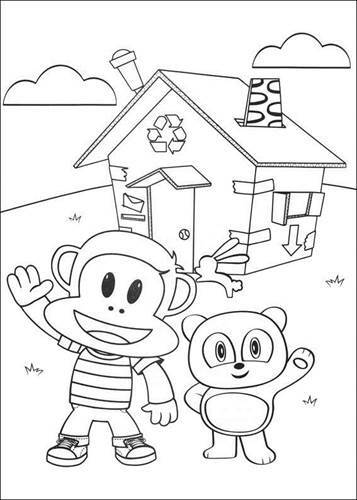 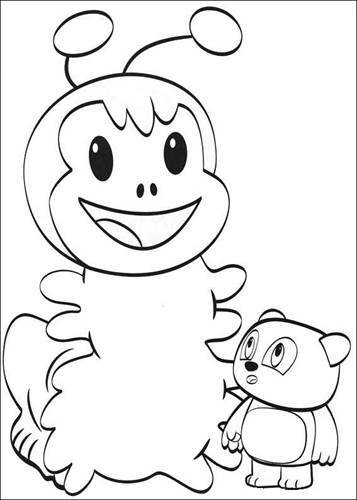 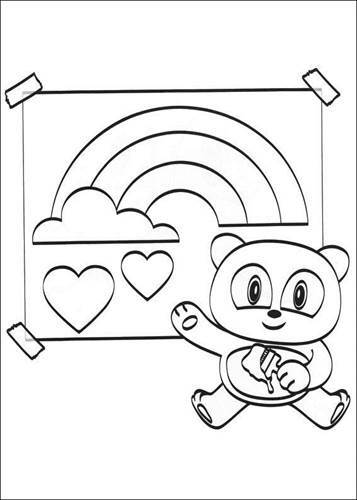 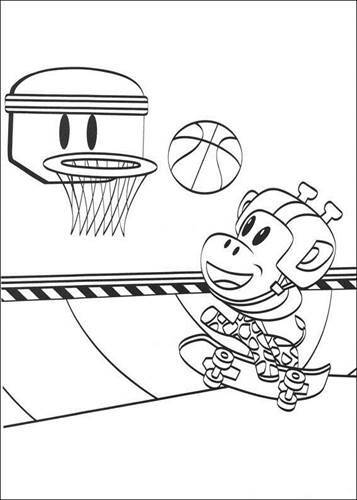 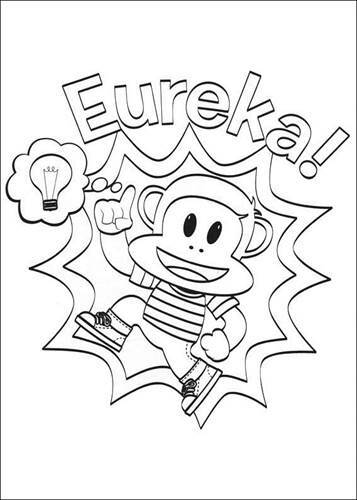 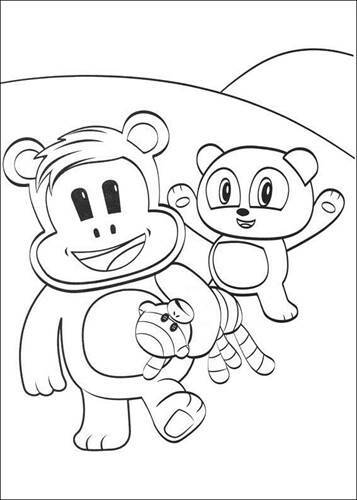 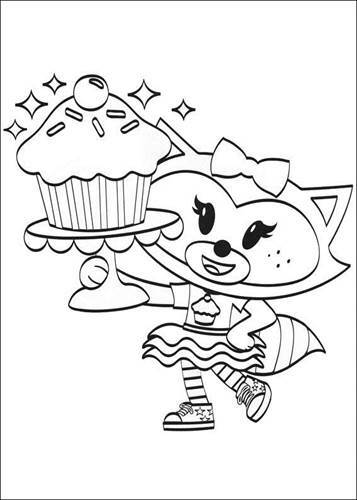 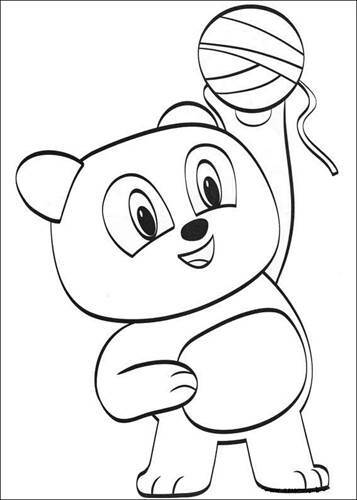 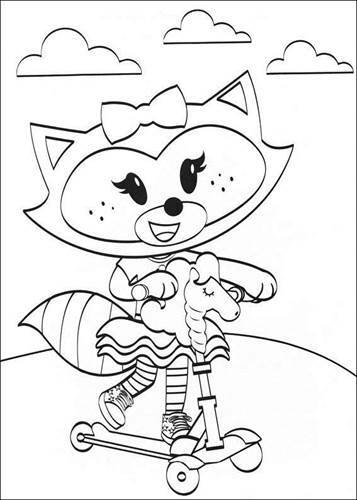 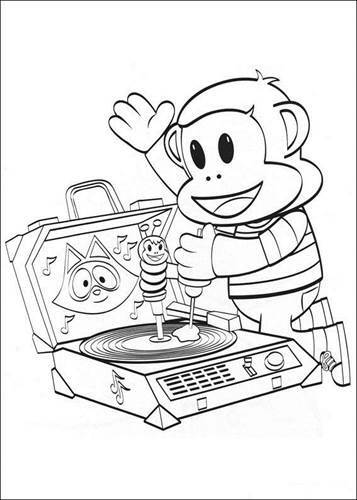 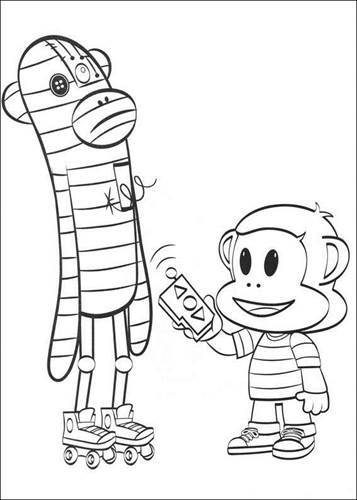 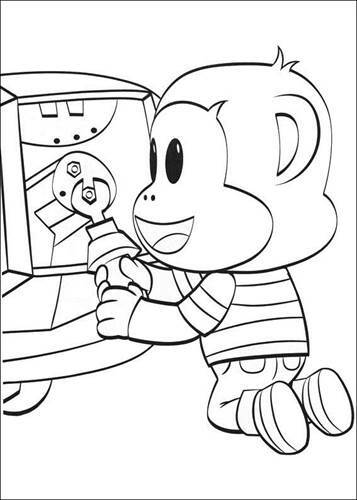 Coloring pages of Julius Jr and his friends Clancy, sheree, Worry Bear and Ping. 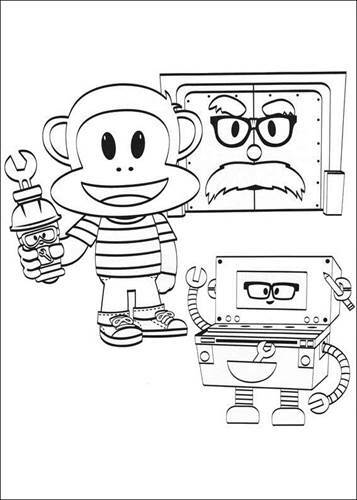 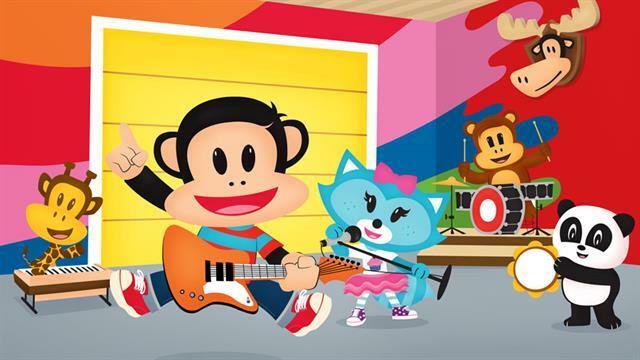 Julius is a young chimp and an inventor who loves to make new gadgets to help his friends. 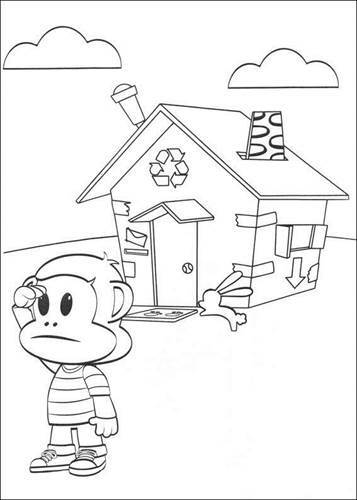 He lives in "the box" where he has built his own workshop. 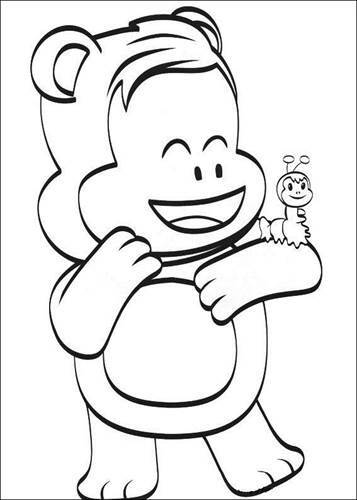 The best inventions are the ones that help your friends, is something he always say. 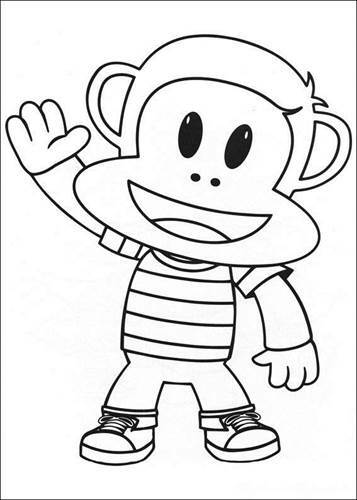 Julius prefers peanut butter and jelly sandwiches over bananas.